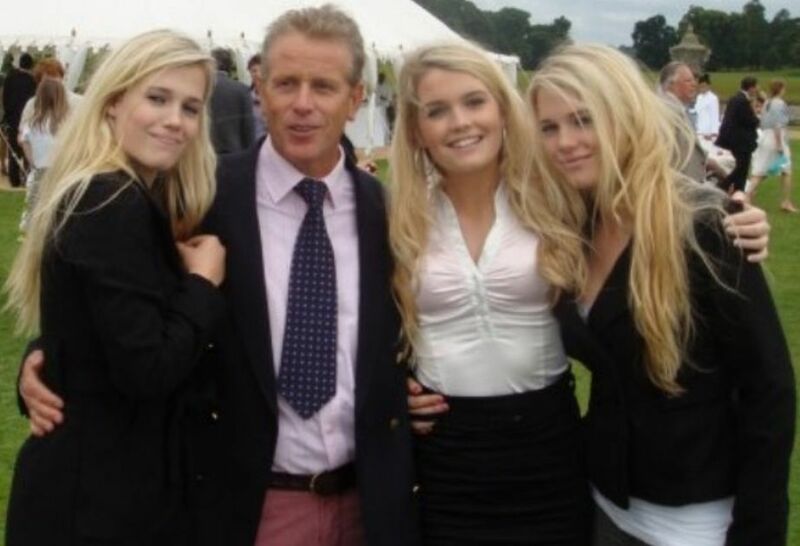 Lady Kitty Spencer and sisters Lady Amelia and Eliza Spencer. Lady Kitty Spencer and sisters Lady Amelia Spencer & Lady Eliza Spencer. HD Wallpaper and background images in the রাজকুমারী দিয়ানা club tagged: lady kitty spencer amelia eliza.